Description Reprint postcard. Printed on reverse "No. 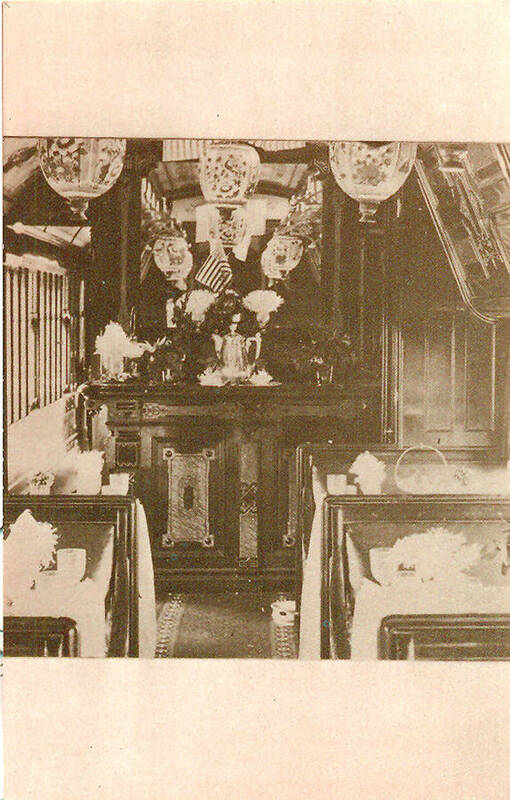 49 - Pullman's Palace Commissary Car - a detail of the furnishings at the end of the car." C.E. Watkins series. (Courtesy of N.Y. 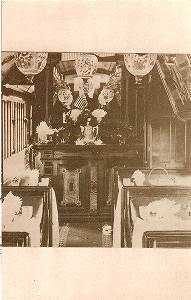 Historical Society)". C. E. Watkins was most likely Carleton E. Watkins (1829-1916), noted California photographer.